A broken system. Highlighting the problems with recycling today. The current domestic curb-side recycling collection and processing system has been in operation for more than 20 years in developed countries around the world. Despite the investment of billions upon billions of dollars into the development and promotion of recycling in countries like Australia, the UK and the USA, more than half of household recyclable material is currently still not recycled and ends up in landfill, and less than 10% is re-manufactured into its original product. 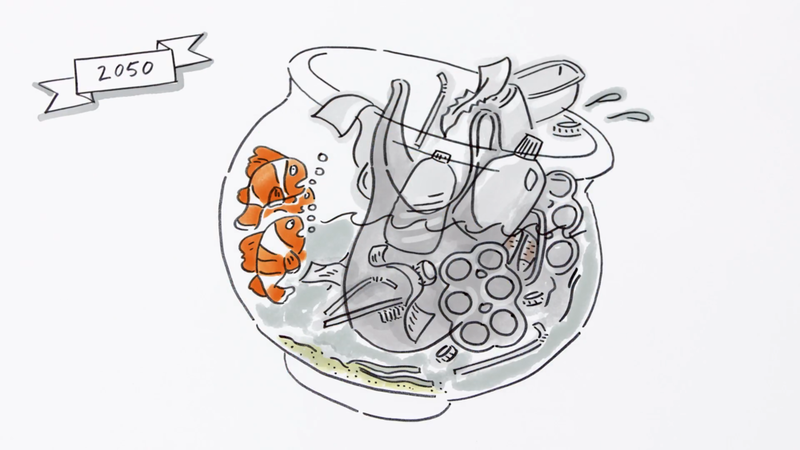 On average more than half of your recycling bin ends up in landfill. We identify the major problem to be the insurmountable technical difficulties in the technology needed to separate mixed and thus contaminated recyclables. The cost of these processes in current Material’s Recovery Facilities (MRFs or Merfs) is not falling fast enough to ensure recycling ever becomes financially viable. 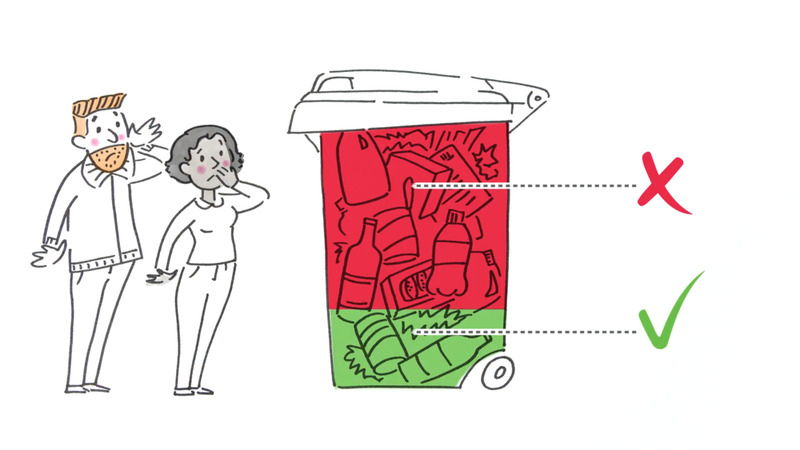 Even in countries that separate their recycling in the household and business, human-error means that one item in the wrong bin can ruin a whole truckload's worth of material. We need recycling to become viable, and fast, to give our economies a chance at catching up with the skyrocketing amount of used-materials being pumped into our landfills and environment. Once your recycling is mixed it becomes contaminated and very expensive and difficult to seperate and purify. Right now it is the councils and municipalities, teamed up with private waste service companies that decide how our recycling is collected and processed. There is no competition and no alternative on offer to the general public. There are currently no appliances on the market that help with the dirty and time-consuming task of sorting and storing the trash and recycling. The speed of uptake and high participation rates historically have shown that communities care deeply about recycling and are committed to the reuse of resources. The market is ready for the world’s first carbon-negative, time saving, convenience adding appliance that guarantees a 100% rate of close-loop recycling.